until I give them another place to live. If you were to see Debra Clemente staring off into space, you might think she was daydreaming. In truth, she’s working on her next piece by studying the world around her and seeing how everything fits together. She may not always have her trusty palette knife in hand or a canvas in front of her, but at any given moment, she is working on her next piece. 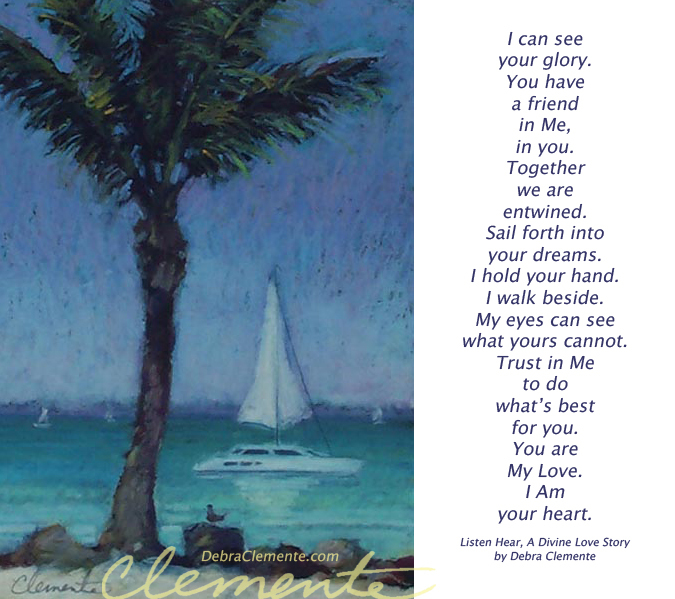 "I'm painting with my eyes and my heart," Clemente explains. When she does begin to physically paint, Clemente relies on her memories of the striking scenes she recreates - and works solely with a palette knife. After absorbing the beauty around her, she feels driven to give the ideas it spawns a life of their own. 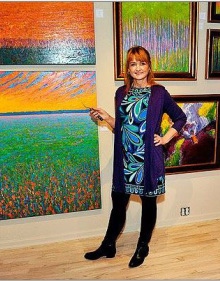 Her deep thoughts don’t just fuel her painting, however, as she possesses a rich, spiritual inner life. On her blog, Debra discusses the value of meditation and how letting her mind wander can be a helpful and purposeful exercise. “Mediating is thinking on something, letting an idea just sit within. The trouble begins when we ‘sit with ideas’ too long that we don't really wish to live,” she writes. 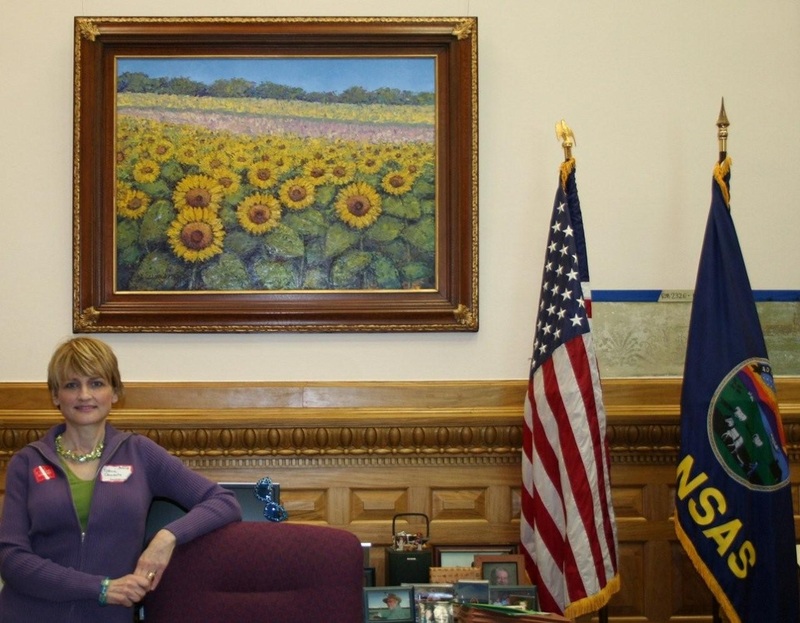 Although her work hangs in many private and corporate collections, Clemente, a native Kansan, is especially honored that one of her sunflower field paintings has found a home above the governor of the Sunflower State’s desk in the Kansas State Capitol. Never confining herself to one area of creativity, Debra has worked alongside her husband in a variety of different business ventures; she’s made her mark in home design, construction, and even the restaurant business. Her talent also spills into the written word. 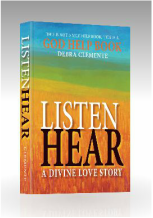 Her spiritual novel Listen Hear, A Divine Love Story is about her journey for a new life of peace, joy, and wisdom. 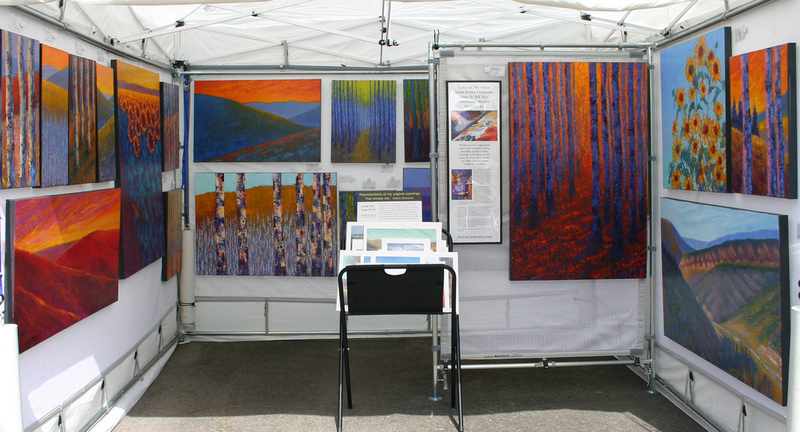 Through her work you too can learn to let an idea sit within and open your mind to new possibilities. This large palette knife, which could be mistaken for a "pie server," becomes an extension of Clemente's right hand as she orchestrates a musical movement of oil paint back and forth from the palette to the canvas. I painted this for you. 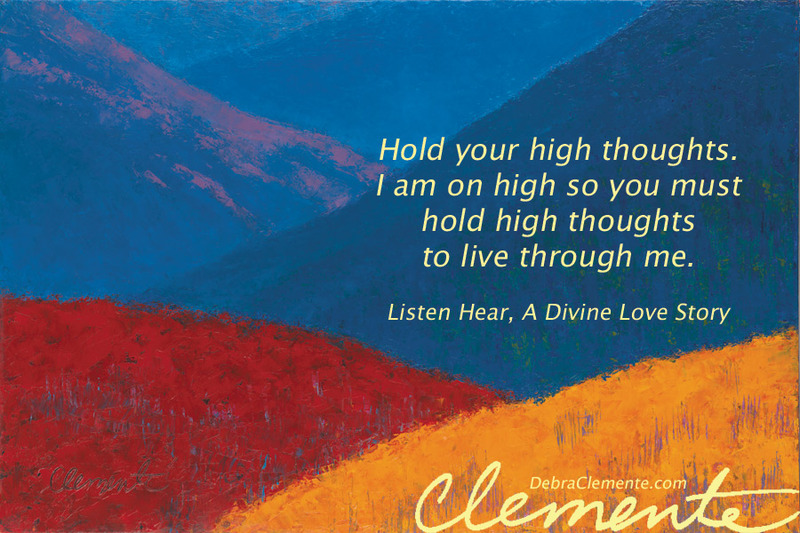 Follow this link to learn more about Debra Clemente's recently published book. 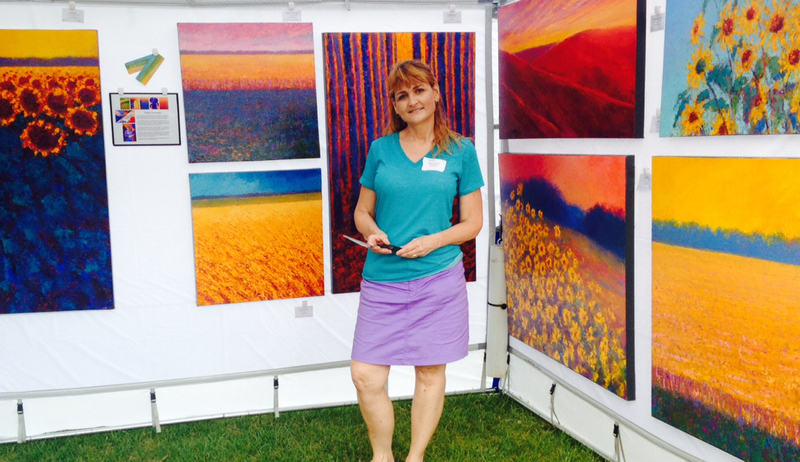 Meet the artist - Debra Clemente at an art fair near you.